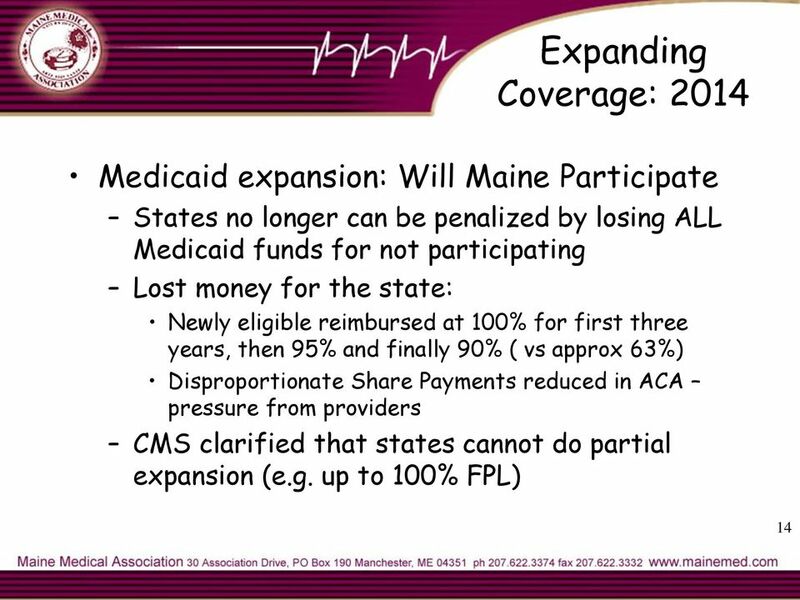 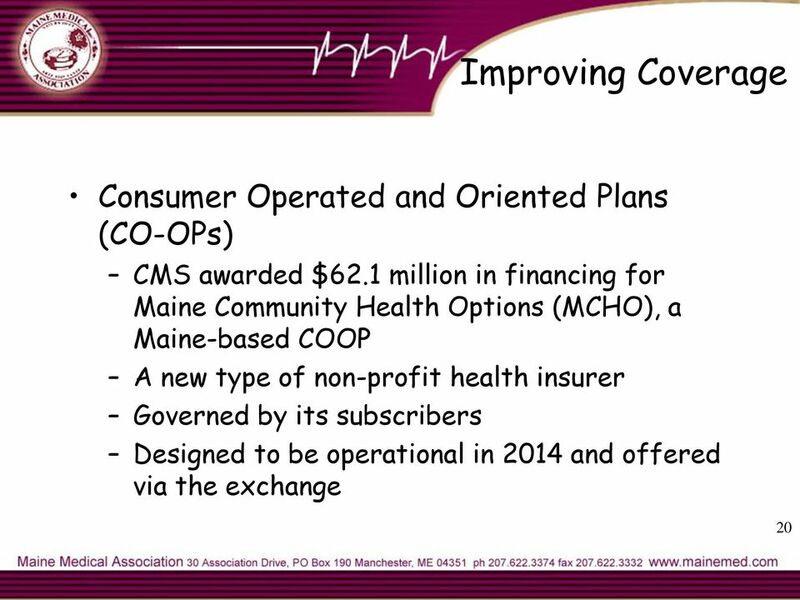 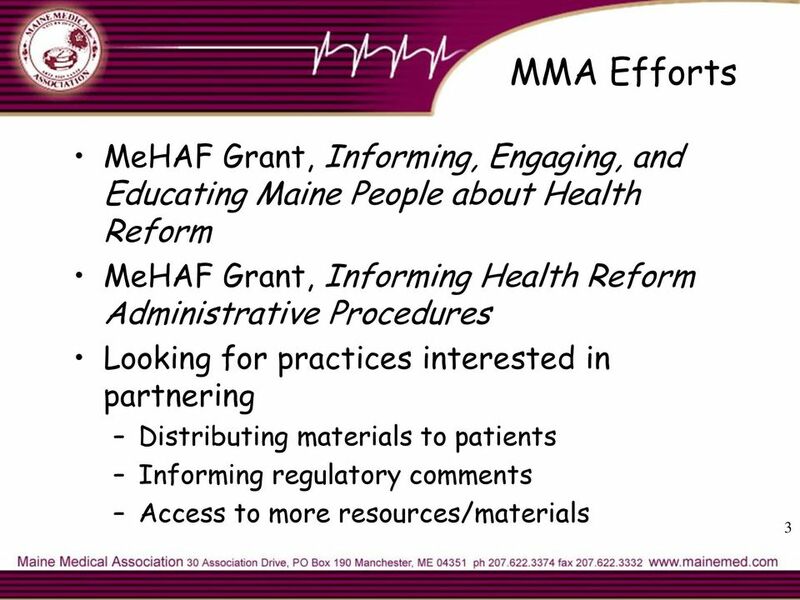 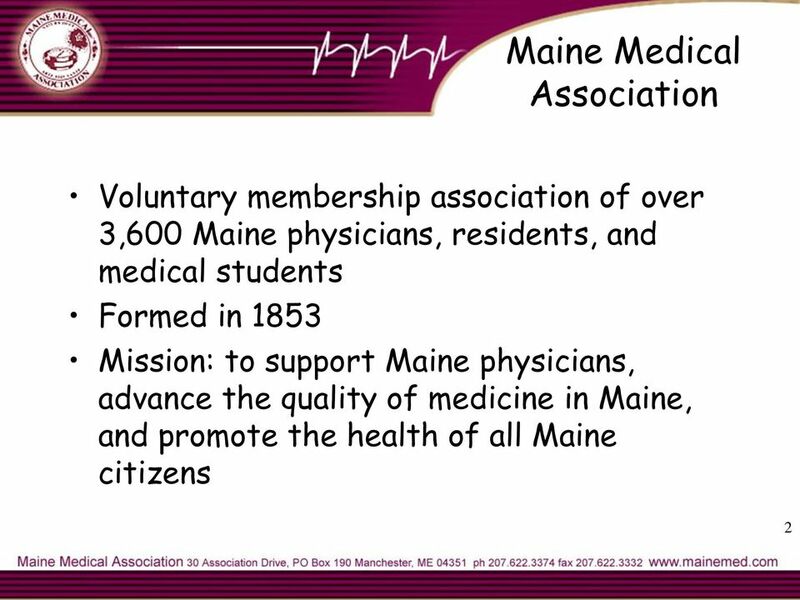 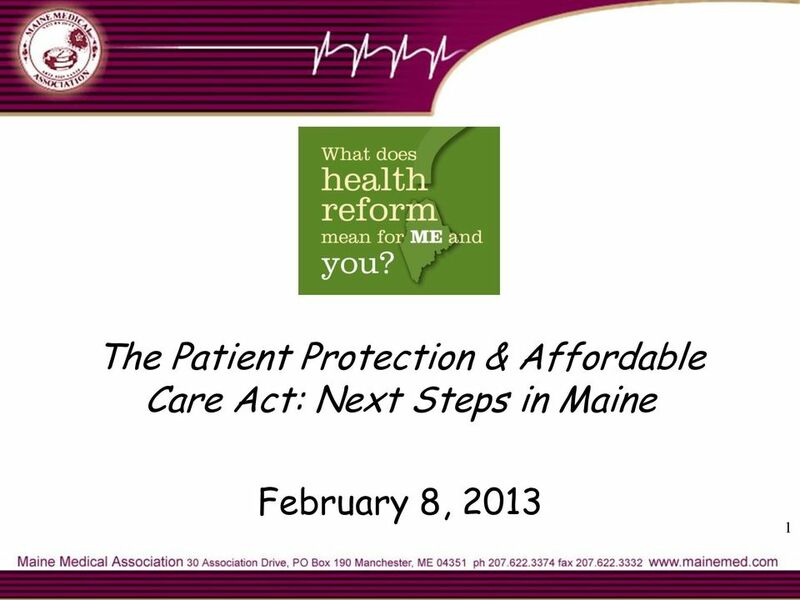 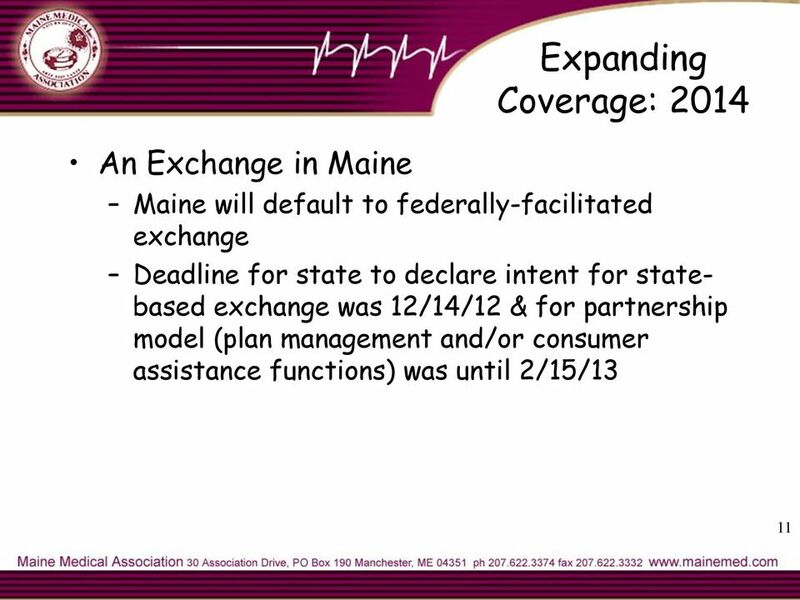 Download "The Patient Protection & Affordable Care Act: Next Steps in Maine. 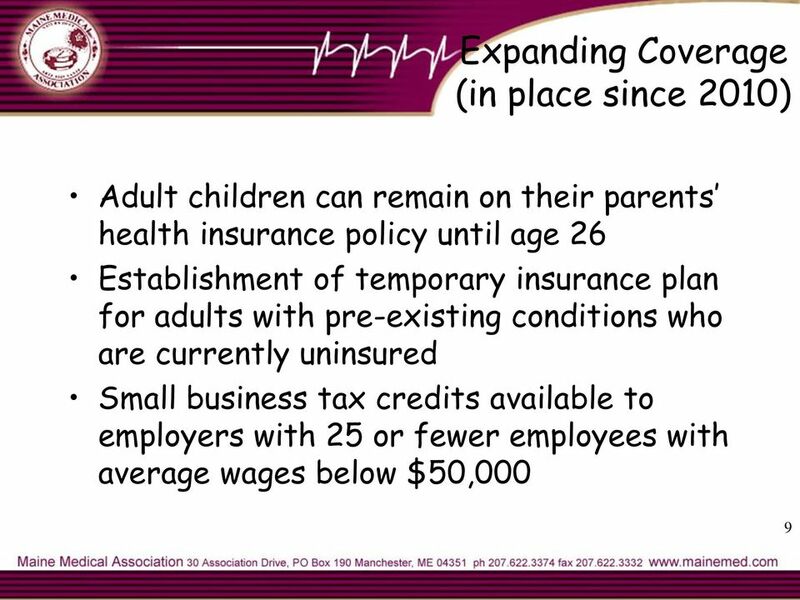 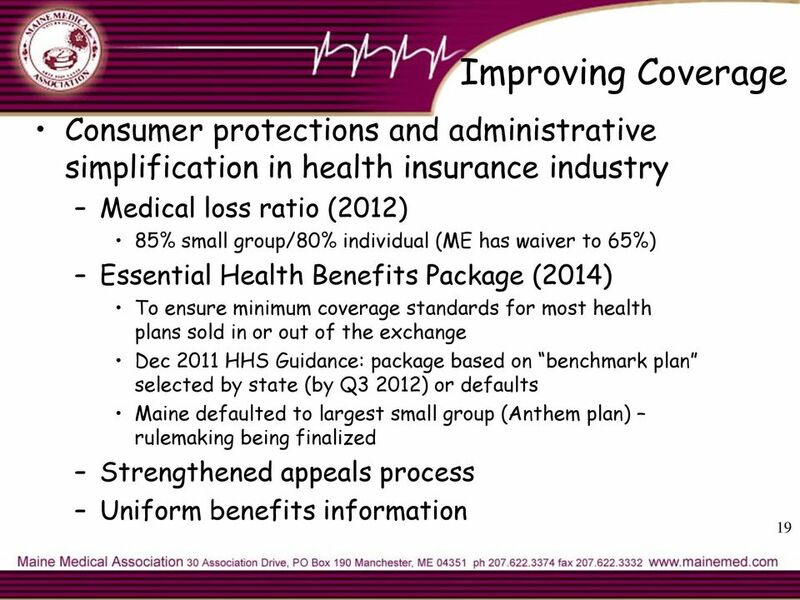 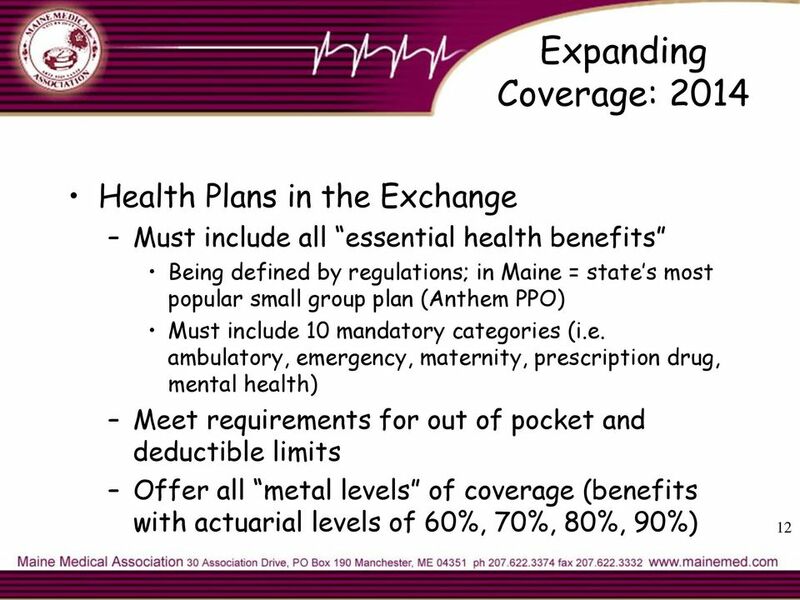 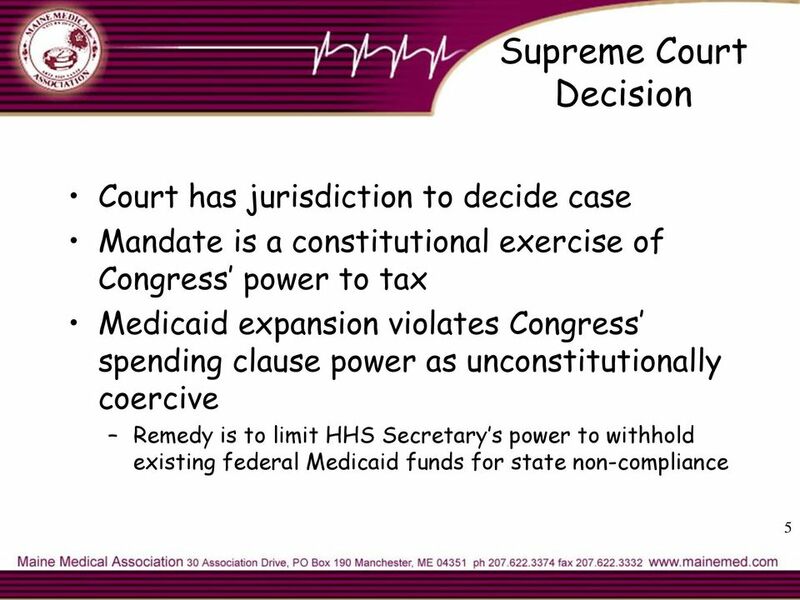 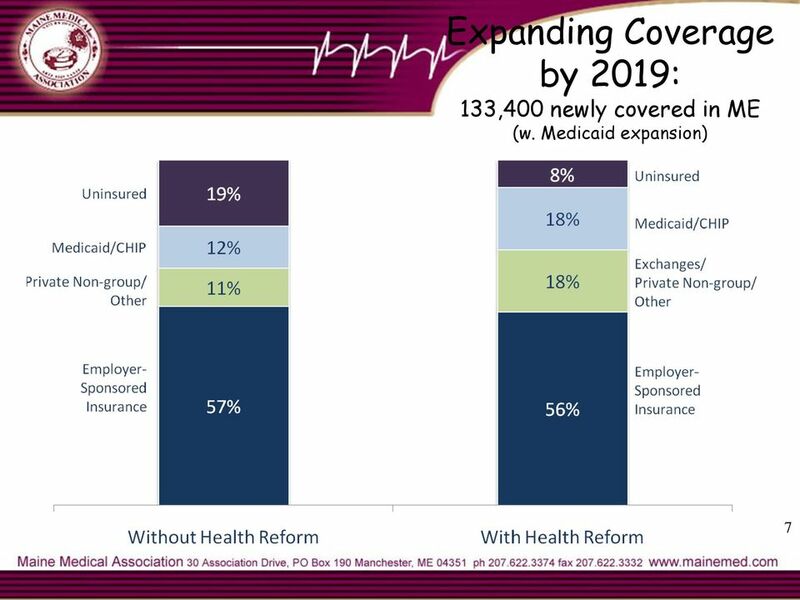 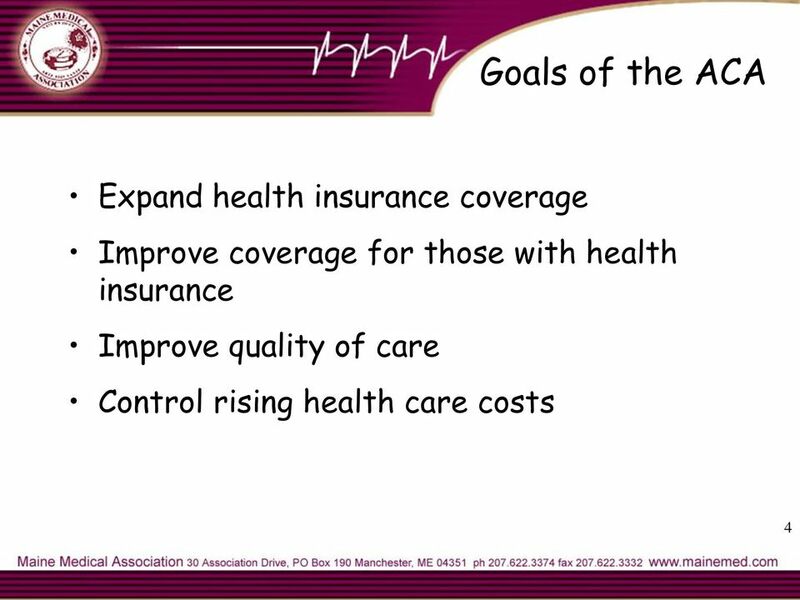 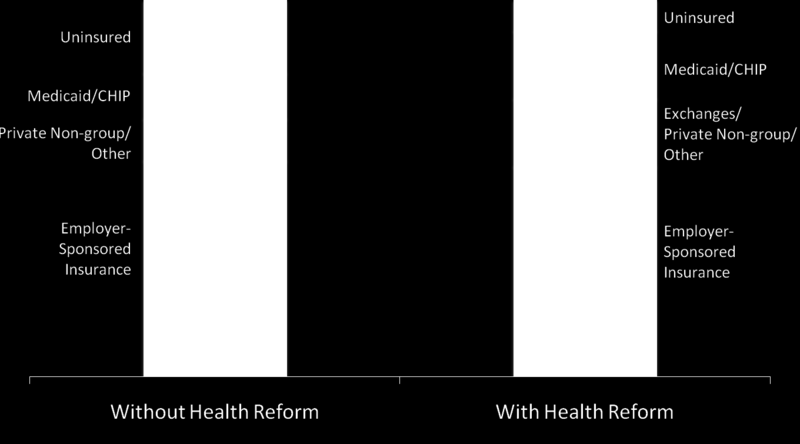 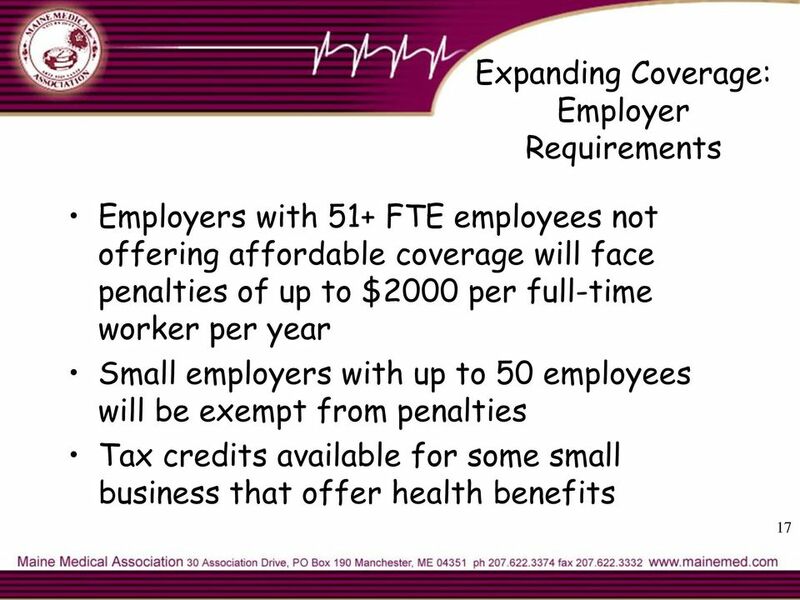 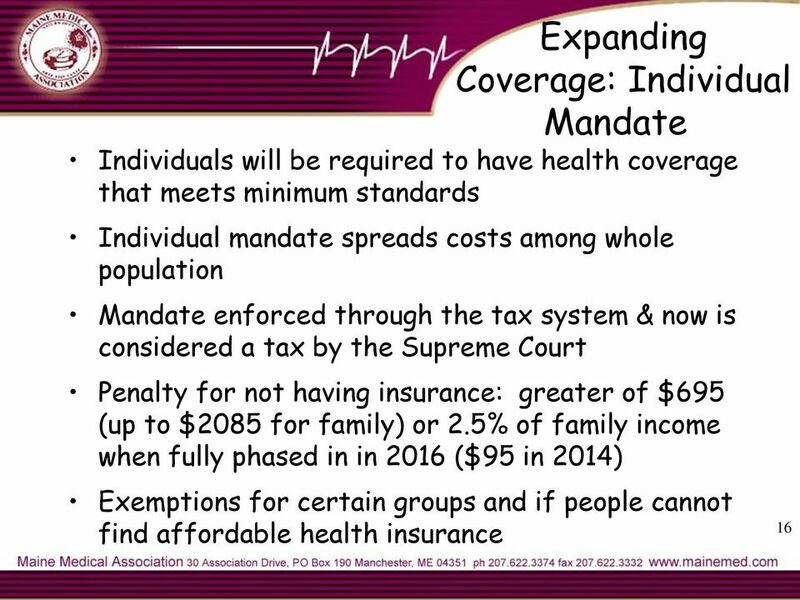 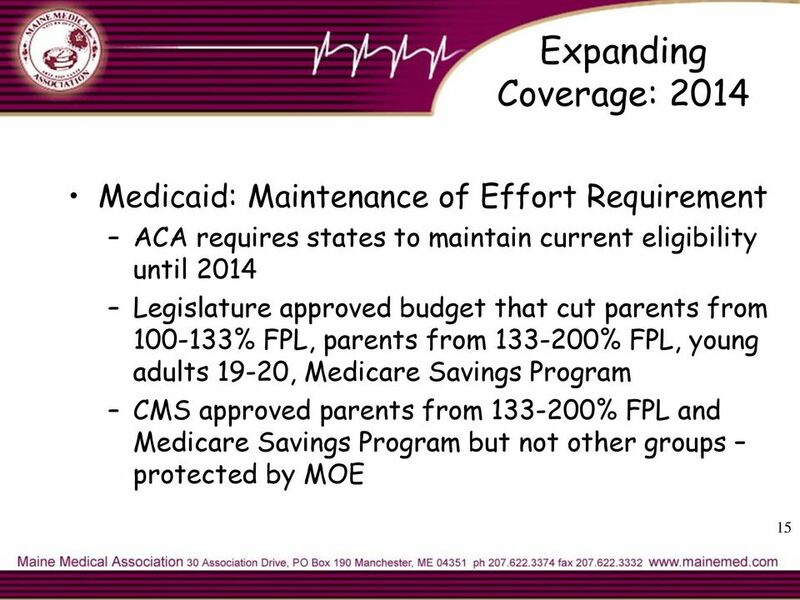 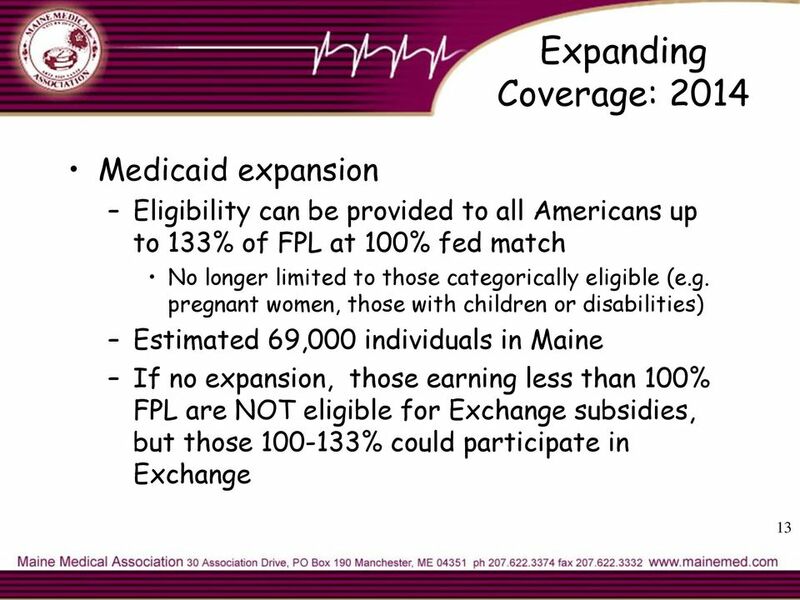 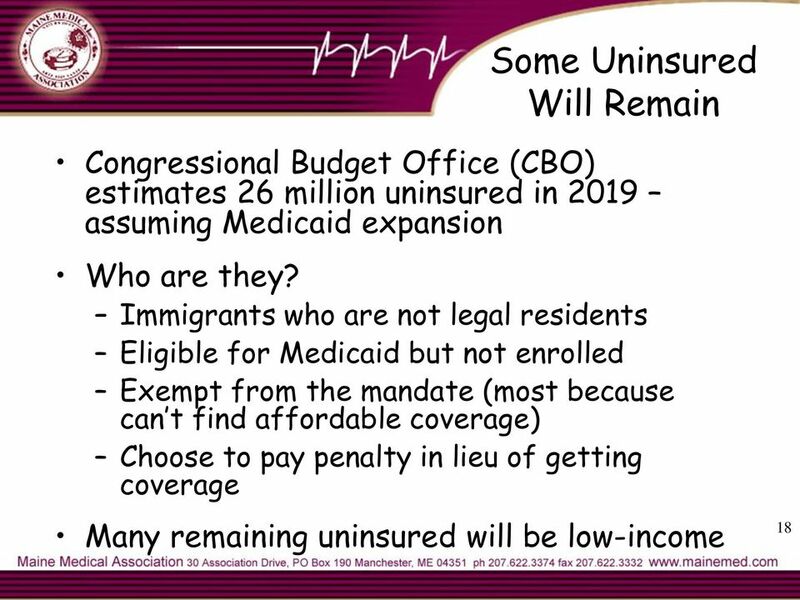 February 8, 2013 1"
Health Care Reform Overview How Will People with Hepatitis Benefit? 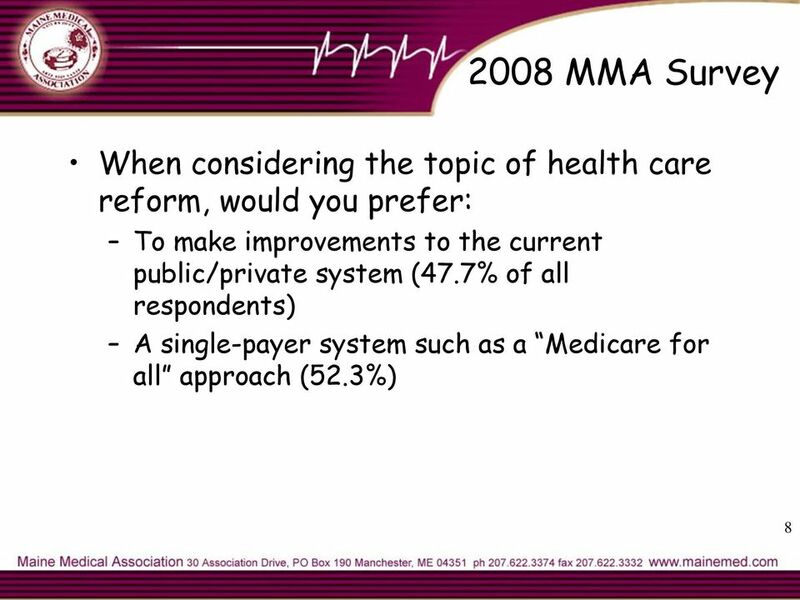 Federal Health Care Reform A Snapshot Ruth Ehresman Director of Health and Budget Policy rehresman@mobudget.org www.mobudget.org Missouri Association for Social Welfare November 6, 2009 Where are we today? 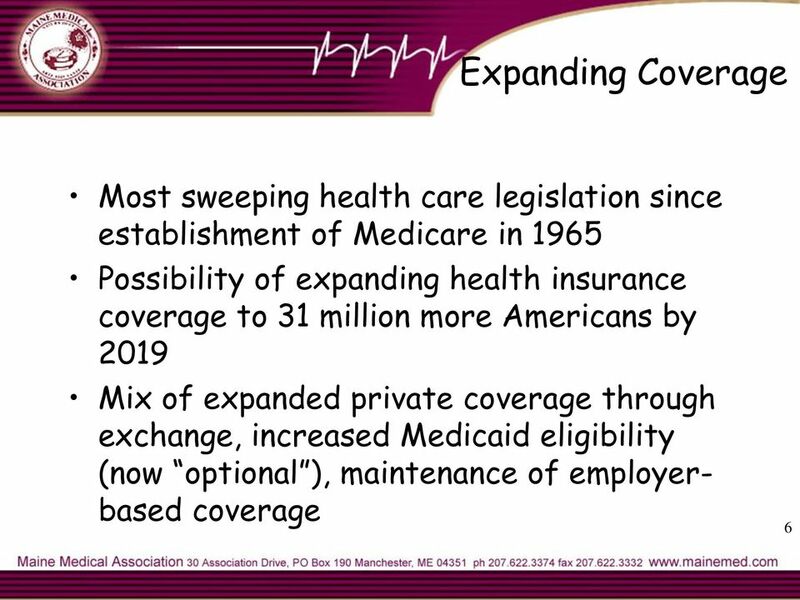 ACA Implementation Timeline Published: March 5, 2013 Updated: July 5, 2013 Producer: Sophie Novack Director: Jessica Guzik National Journal Presentation Credits Most ACA Reforms Implemented 2013-2014 Jan.
Medicaid Expansion and the Affordable Care Act. 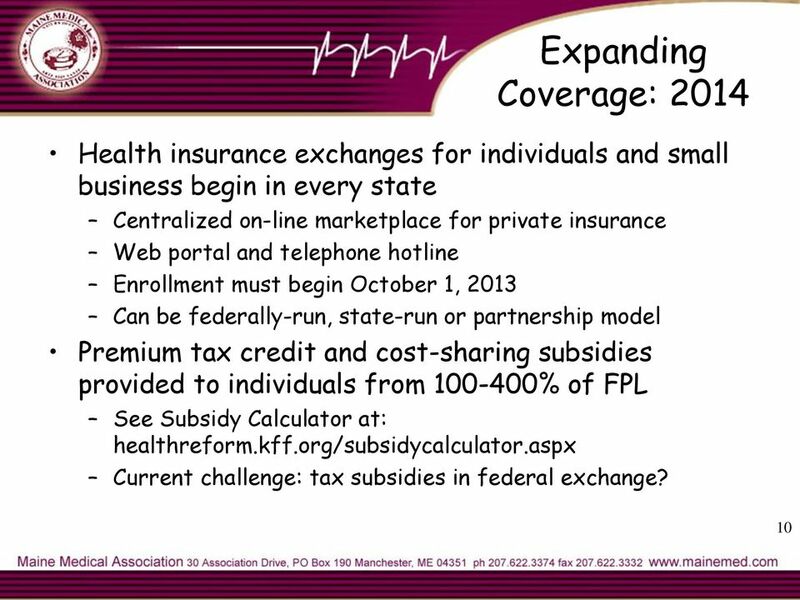 AUGUST 2012 David Blatt Director, Oklahoma Policy Institute dblatt@okpolicy.